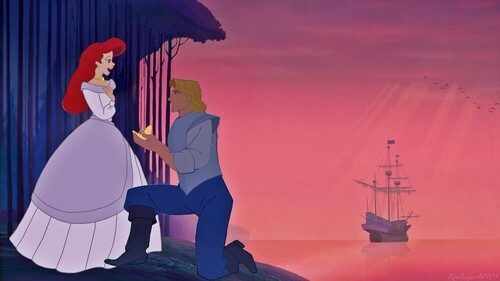 Ariel My Darling Will आप Marry Me?. . HD Wallpaper and background images in the डिज़्नी क्रॉसोवर club tagged: john smith ariel pocahontas little mermaid disney.